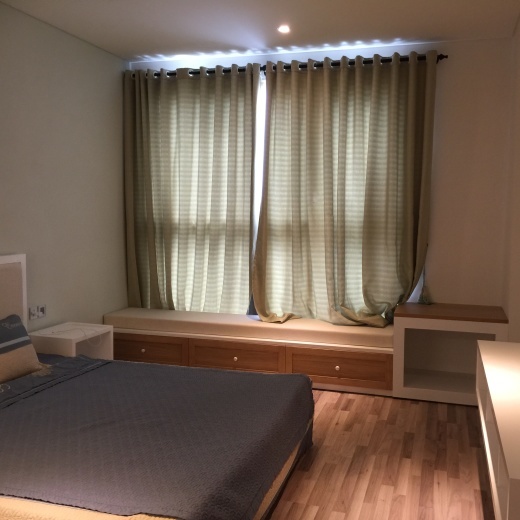 •	Pearl Plaza Apartment, located on Dien Bien Phu road, Binh Thanh District, HCMC. It is one of the most scenic and parks in Ho Chi Minh city. It provides an important focal point for the Binh Thanh District. A diverse variety of the finest schools. •	Pearl Plaza apartment is close to many restaurants, fashionable boutiques, specialty shops and pubs, making this a great location. •	Address: 561A Dien Bien Phu Street, Binh Thanh District, Ho Chi Minh City. •	Facilities: Pearl Plaza apartment offers a variety of amenities including wall-to-wall hard floors, enclosed yards, balconies, BBQ’s washer / dryer hook-up, and much more! Our fitness center provides cable, and splash around in our heated pool and spa.